Receive email updates from us, you will automatically receive general updates, the others are optional. Increased Suspension and Red Card Fees! Due to the alarming number of recent incidents involving players who have threatened or physically attacked referees, longer suspensions will be handed down to those players found guilty of referee abuse or assault. Starting September	1, 2015, the fee to	have your player	card returned after	receiving a red	card will increase	from $20 to $30. 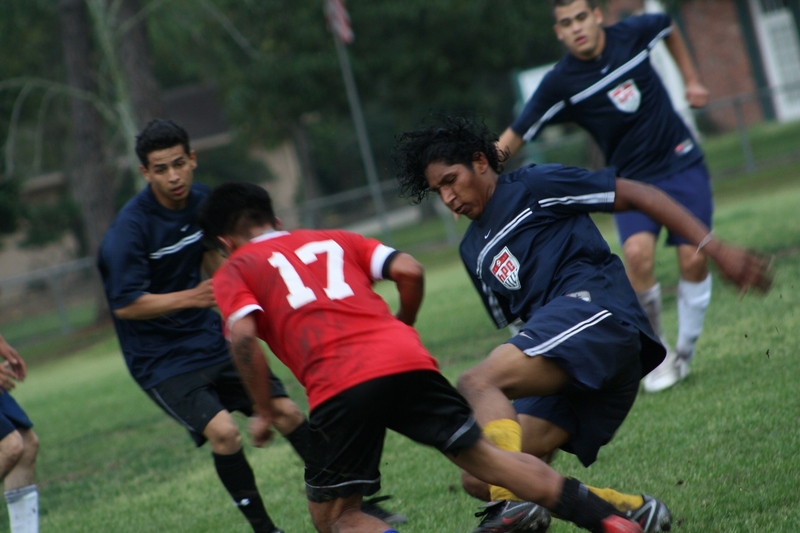 OASA is an association of leagues and players dedicated to promoting the game of soccer in Oregon. The Oregon Adult Soccer Association (OASA) does not run leagues nor do we require our leagues to run outside the parameters set by our bylaws and/or our parent organizations. With very few exceptions, notably our professional office staff, everyone involved with OASA is a volunteer. We are players, referees, and coaches who give our time to make sure your game is a pleasant experience. We believe that we have designed the best system possible, and strive to make sure our member leagues and over 7,000 member players are able to play as much soccer as they want for the lowest possible cost.